For optimal energy efficiency, your home should be insulated from the roof down to the foundation. Insulation’s ability to reduce heat transfer is rated in terms of its R-value, with a higher R-value making the home more efficient and comfortable. 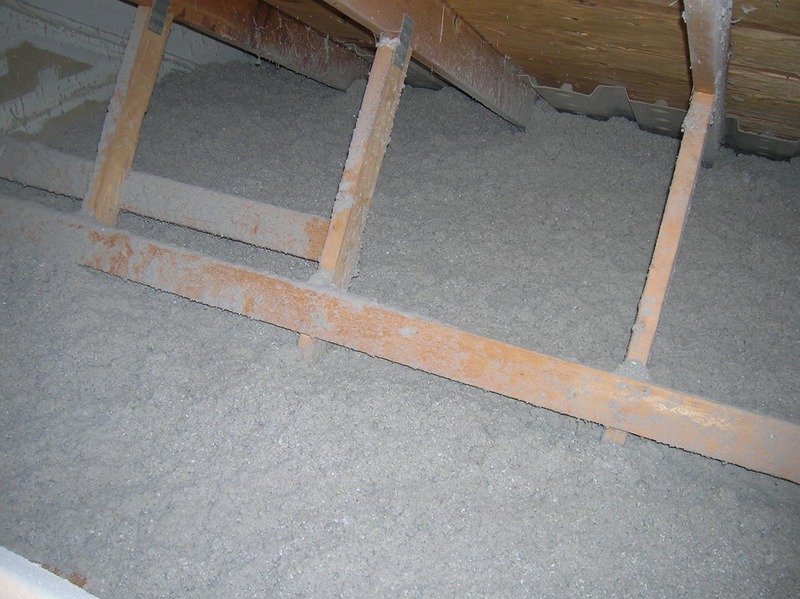 Efficiency Maine recommends that the entire building envelope be insulated: attics, cathedral ceilings, all wall cavities, rim joists, basement walls, and crawl spaces. Lower Heating and Cooling Costs – Effective insulation means that it takes less energy to make your home comfortable and reduces your costs. Increased Year-Round Comfort – Insulation projects typically help keep rooms warmer in the winter and cooler in the summer. Reduced Outside Noise – Increased insulation levels may also make your home quieter by reducing the amount of outside noise that comes in. There are many different types of materials used for insulation, each with their own costs, advantages, and disadvantages. A Residential Registered Vendor will be able to recommend appropriate insulation levels, tell you which insulation materials might work best in certain locations, and perform insulation work.